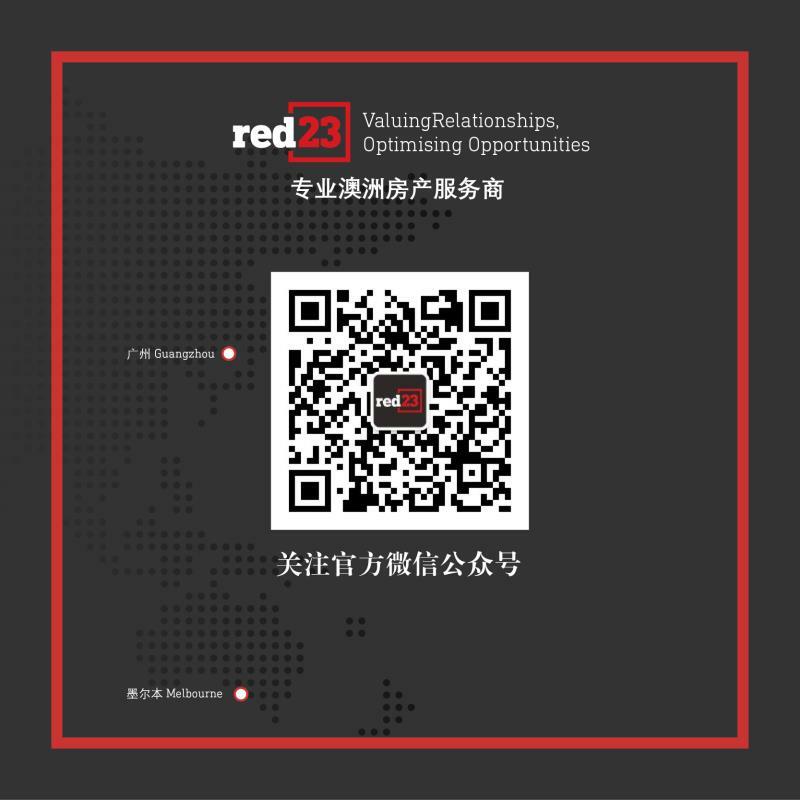 Red 23 Real Estate property management offers a new and innovative approach to the management of your investment property. We handle every step of the leasing process offering immediate updates after every open and owner portals which ensures you can access owners statements, leasing agreements and financial year statements 24 hours a day. Our team of experience property managers represent the new generation of the real estate professional with new technologies and procedure we’re at the pulse of the industry. Our vacancy rate sits well below the industry standard as we offer tenants the ability to book inspections online and we offer our tenants a portal system to report maintenance and report any issues meaning nothing is missed for you. We also organise a communication plan for you as a landlord to tailor our service to ensure your expectations are met and our property managers commit to a 24 hour response time. If you would like a personalised approach to property management contact us today to experience better. Landlords can access statements whenever they want. Don't wait for office hours, book with us online anytime of the day. Experienced staff who care for your home just like its our home. Responses in under 24 hours. Whether you're in the Northern, Eastern or Western suburbs, we manage properties from all over Melbourne. Contact us today to see how we can manage your rental property.